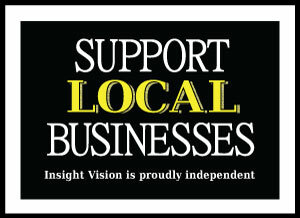 Insight Vision is your source for eyewear in Arlington TX. From designer frames to state of the art equipment, our fully stocked in-store optical lab is ready to ensure that your eyeglasses are made available same day, while you wait. Whether you're seeking a replacement lens for an old pair of glasses, or lenses for a brand new pair of frames, our in-store optical lab is available to meet your needs. Announcing the Purchase of "Mr. Blue"
Recently Insight Vision purchased a new piece of equipment called Mr. Blue. Made by the Essilor Lab Corporation, Mr. Blue is an edger that cuts each lens to fit customized frames. As the most accurate edger ever made, Mr. Blue helps us produce lenses for patients in just one hour! This enables us to produce lenses while our patients wait in our store or run out for a cup of coffee. Not only will you be impressed with the speed of Mr. Blue, you'll also be impressed with the product itself. Mr. Blue's high degree of accuracy means that your glasses should be cut perfectly the first time around. We know how important it is to have a range of choices when you're choosing eyeglasses. That's why we stock a range of designer glasses, with brands like Silhouette, Swiss Flex, and Lindberg. In our store, you'll find all the best eyeglasses, in a range of colors and styles. Whether you're seeking a conservative, traditional pair of glasses frames, or something more trendy and stylish, we're sure to have glasses that fit your needs. We also provide a range of protective lens coatings for our glasses. Whether you're looking for a product that will protect your eyes from UV rays, or a product that protects your lenses from scratches, we can customize your lenses to meet your needs. With help from Mr. Blue, we'll produce lenses that are just right for you. Visit Our Store for Your Eyeglasses in Arlington! 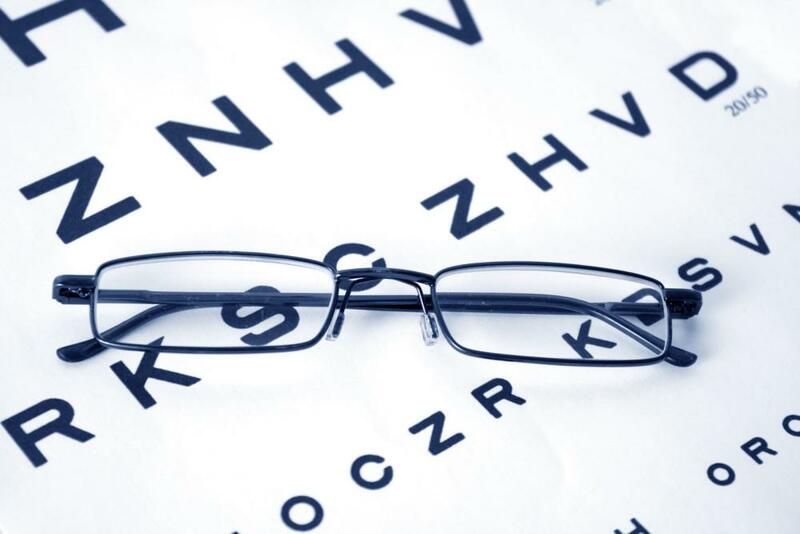 As your optometrist in Arlington, we can help you get the eyeglasses you need quickly and efficiently. For your convenience, our eye doctor is available by appointment five days per week. Not available during the work week? No problem! Our store and lab is open on some Saturdays as well. Call us ahead of time to inquire. With a quality product and skilled eye doctor on staff, we're sure that once you find Insight Vision, you'll never need to look anywhere again for Arlington glasses. Your eyeglasses are an important part of your look and personal style, and at Insight Vision, we understand that. That's why we strive to provide the best product for our patients. Come in today to check out our custom eyewear and frames. Call us today!